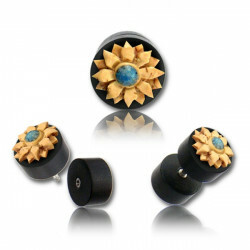 Want to enjoy the look of plugs but don’t want to stretch your lobes? 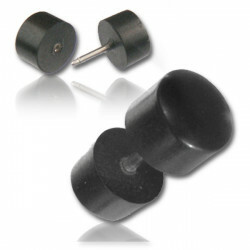 Then choose these awesome false plugs which are made with the finest quality materials. 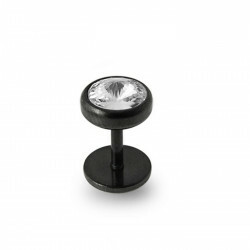 Our extensive range of false plugs is available in surgical steel, acrylic, bone, wood and stone options. 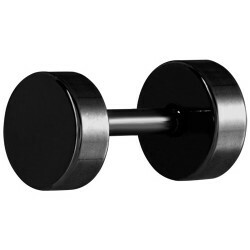 You can choose from multiple color options and designs to suit your needs perfectly. These options look just like the real thing and come in lots of options ranging from plain and sober to straight up funky. 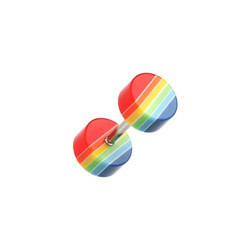 These plugs fit in a small gauge piercing but give the illusion that you are wearing a 0 gauge (8mm) set of plugs. 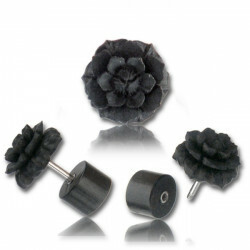 False plugs are perfect options for beginners who are looking to experiment with their looks and different design options before committing to the real plugs and tunnels. 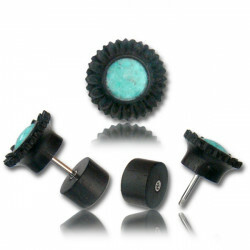 You should choose these plugs when you want to have that look of stretched ears without the pain and commitment.